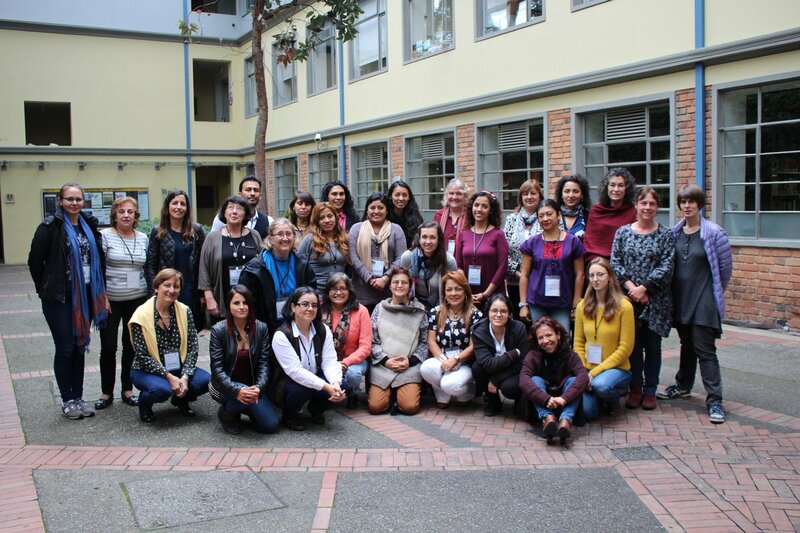 The Latin American Regional Workshop of the Gender Gap in Science project took place at Universidad de los Andes in Bogotá, Colombia, on November 22-24, 2017 and was attended by 30 participants from 10 countries (Argentina, Brazil, Chile, Colombia, Costa Rica, Cuba, El Salvador, Mexico, Perú, USA). The workshop was held immediately after the Workshop on Professional Skills for Young People in Science and Engineering at the same premise. This gave the opportunity for both workshop participants to share an activity in the morning of November 22nd. The Gender Gap in Science Project was presented to a broader public, after which a discussion on feminism in Latin America, and how it could help advance the agenda of the project, followed. The workshop itself formally started in the afternoon of November 22nd, with a presentation by Silvina Ponce Dawson on the three tasks of the project. Following a discussion on publication patterns, the work on the survey started. This activity was coordinated by Laura Merner from AIP who first gave an introduction and then allocated specific tasks for people to work on collectively or in groups. The afternoon of November 23rd was devoted to start the work on the list of good practices. The participants gave presentations on initiatives they knew of that had been taken in their countries and/or within their disciplines to decrease the gender gap in science. activities for kids and the general public breaking stereotypes. After this discussion, each group presented their findings and conclusions to the rest. 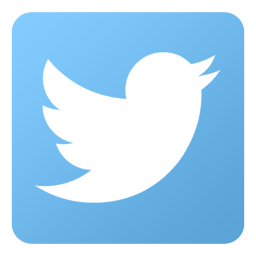 Based on all contributions, the information on lists of best practices that can be found at the group’s website was updated. A dedicated website was set up to collect all information related to the Latin American part of the project. For more information on the workshop schedule please visit this link with the detailed program of the workshop.